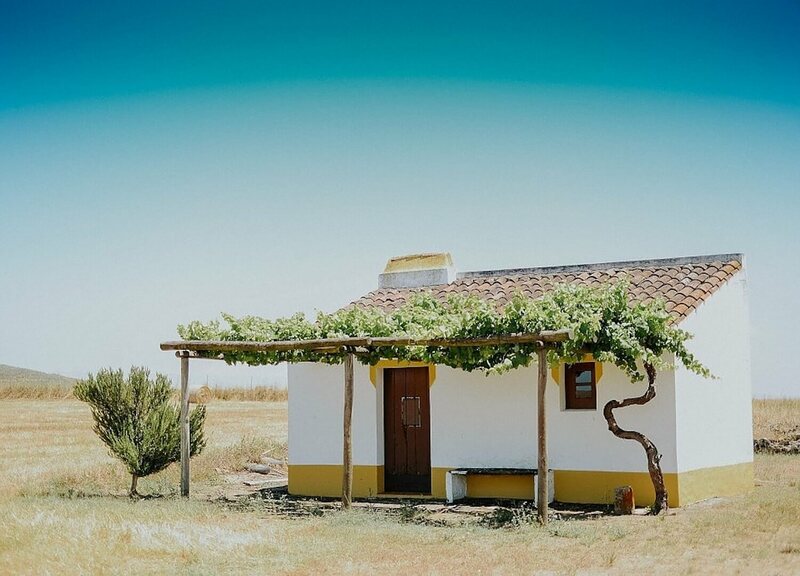 Portugal is a destination quickly rising on our must-see list. 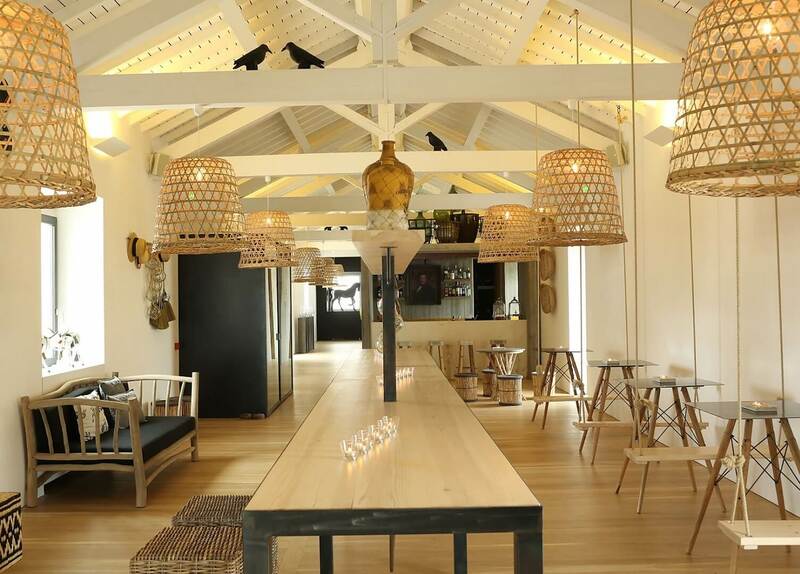 It seems like only last week were were extolling the virtues of the charming family-run retreat Casa Modesta and now another Portuguese hotel has come to win us over – with wine, of course. 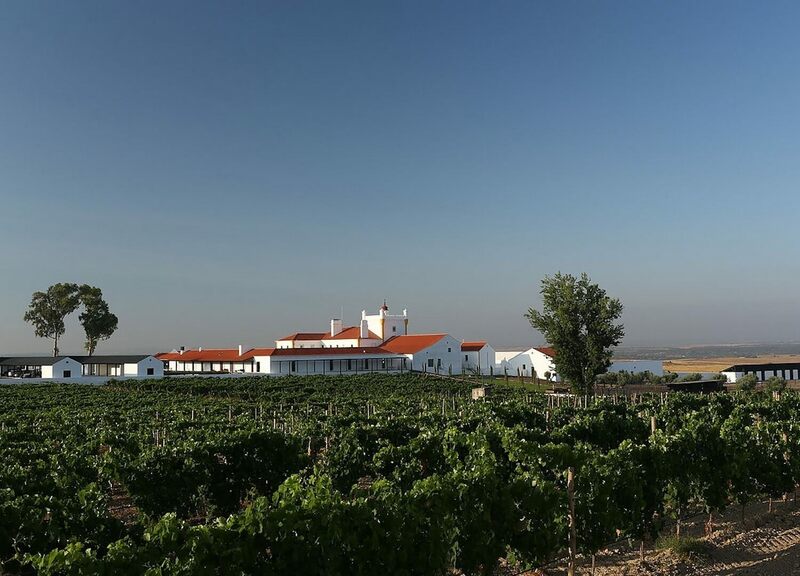 Sitting pretty in the sprawling lowlands of the Alentejo region, Torre de Palma is a wine estate that is also home to its own boutique 19-bedroom hotel. 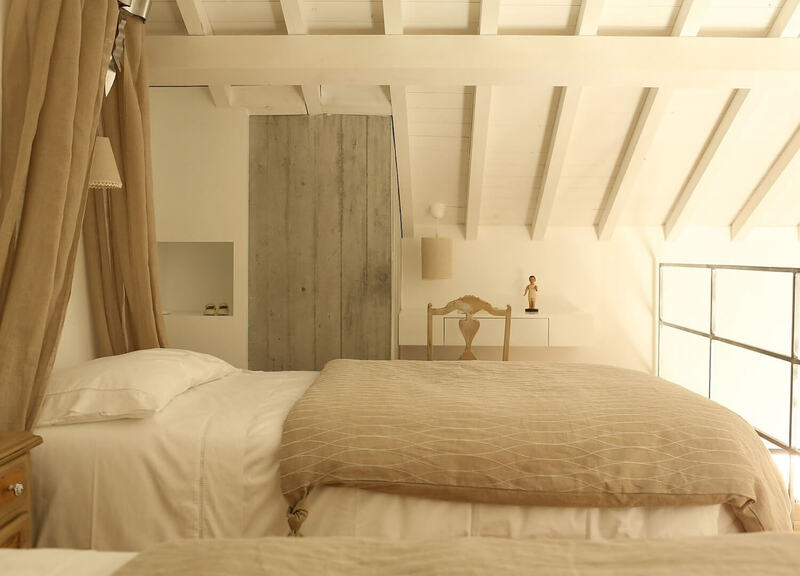 Owned by husband and wife team Paulo Barradas and Isabel Rebelo, the ‘wine hotel’ is deeply connected with its local landscape and the architectural history of the region. 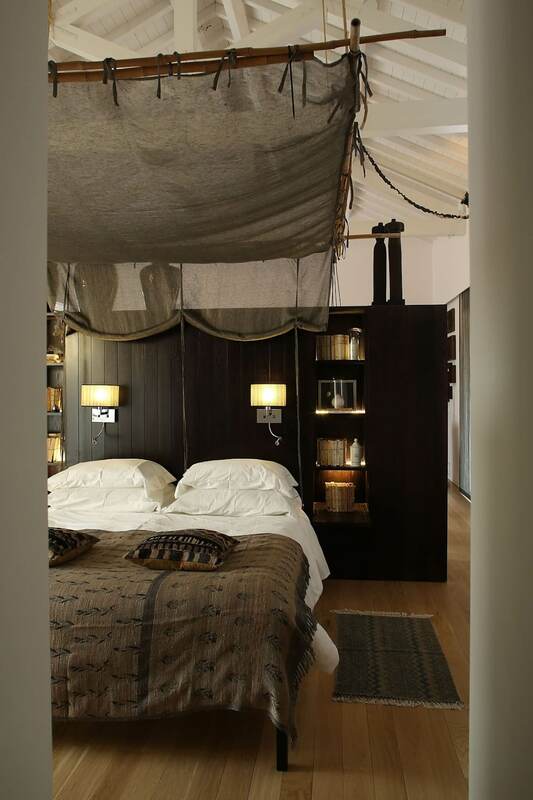 Barradas and Rebelo were deeply inspired by the history of the property, which dates back to 1338. 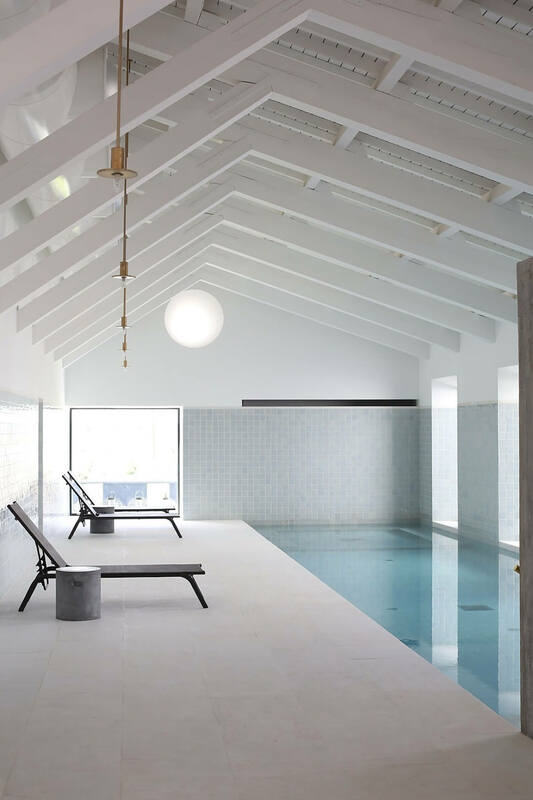 In reference to the natural landscape and the local Alentejo traditions, the hotel is unabashedly devoted to wine culture and a Southern Portuguese lifestyle. The original 14th century manor house has been transformed to the guesthouse and winery, and old farm buildings have also been given a modern facelift. 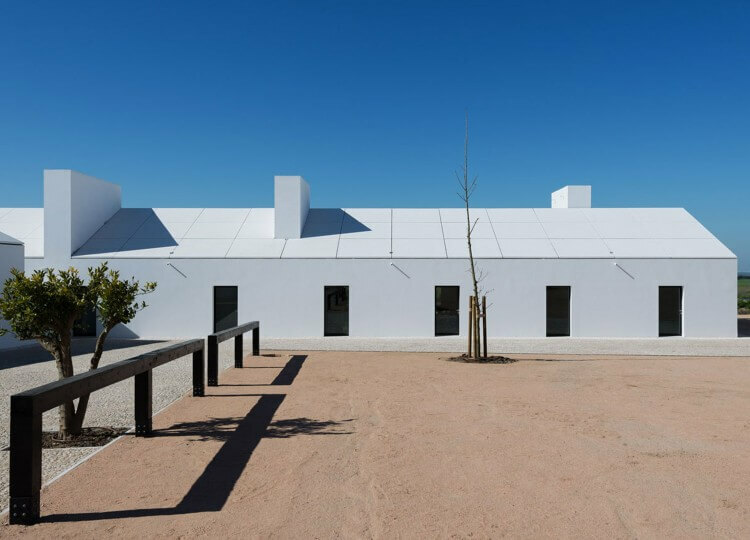 Meanwhile, a new program was designed and installed by local architect João Mendes Ribeiro to rethink the use of the older infrastructures, and bring in new architecture with multiple courtyards and joining spaces across the central hub of the property. 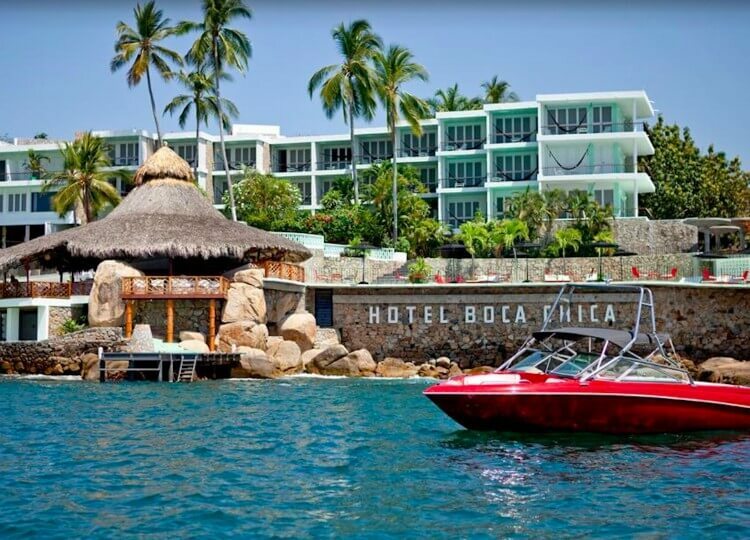 The balance between old and new, traditional and modern is keenly felt in the design, but never bowls you over. 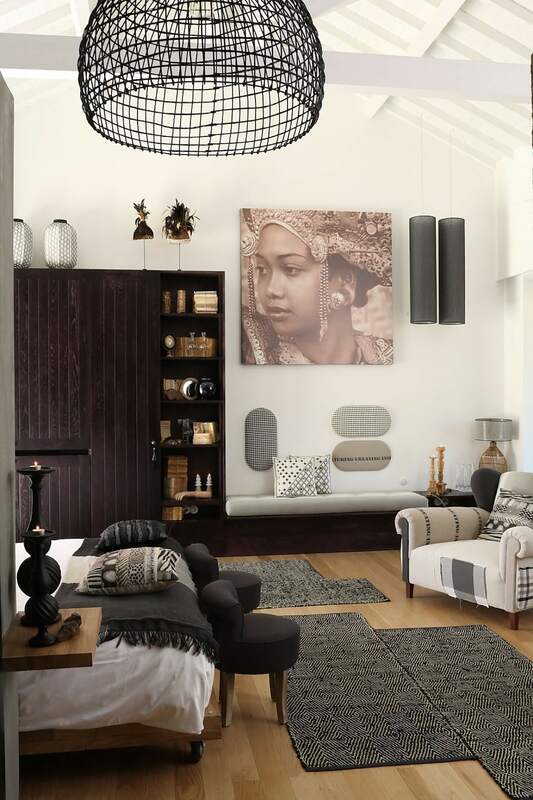 The guest rooms and communal spaces that make up most of the original structures pay homage to the local culture and traditional decorating styles as designed by Portuguese decorator Rosarinho Gabriel. A neutral palette and natural materials like wicker, timber and linen create a familiar, comforting aesthetic, bathed in natural light. 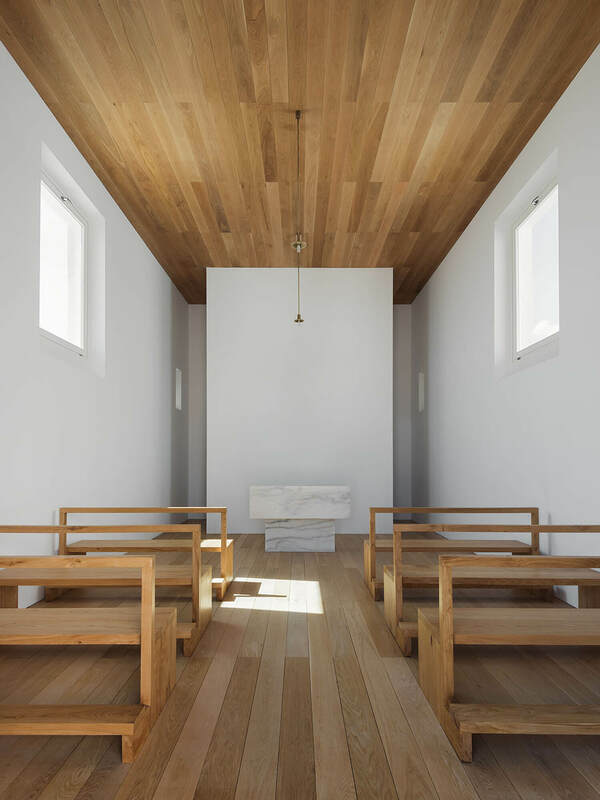 João Mendes Ribeiro brings in simple, minimal forms to the extension, aware of the tension between the old and new spaces. 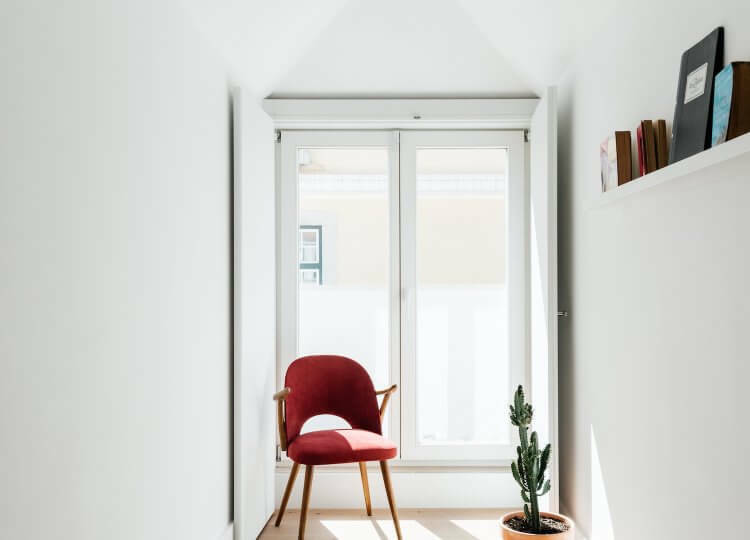 These new interiors have a crisp geometry, adding subtley to a white palette with materials like wooden cladding and concrete. The new wine cellar is a standout, a monochromatic, minimal space where the dark materials instantly put you in the mood for the theatre of the experience. 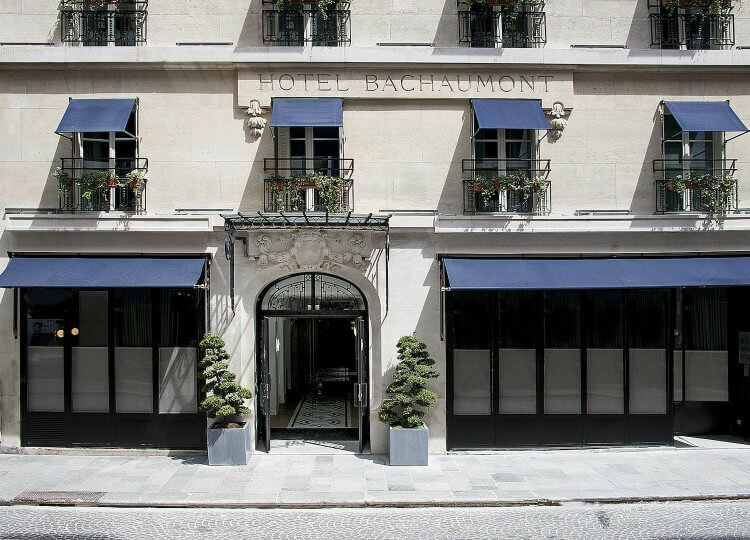 Together, the remodelling and interior style of the old manor and farm buildings and the construction from scratch of the new buildings work in harmony, grounding the hotel in cultural respect yet with a light, unified touch. 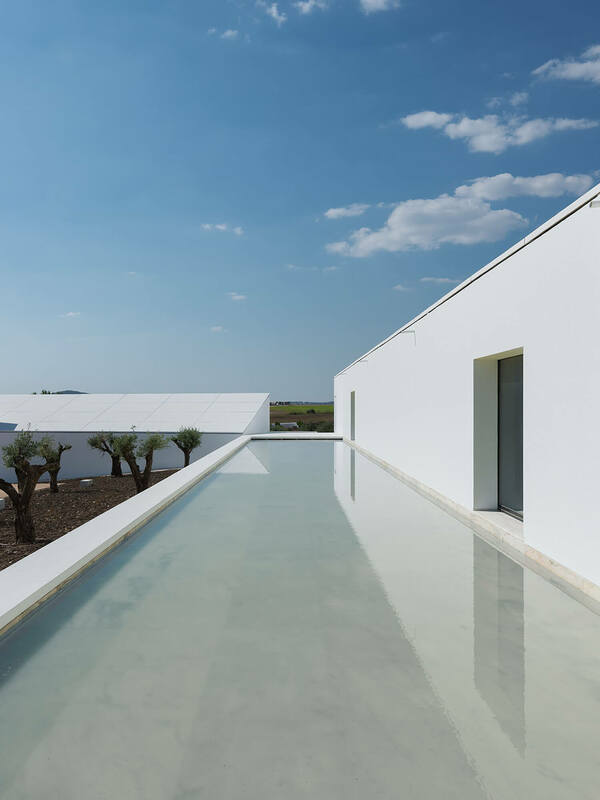 The signature white building, standing out on the hill amongst the Alentejo landscape is a sight for sore eyes – and not just because of the wine at the end of it. 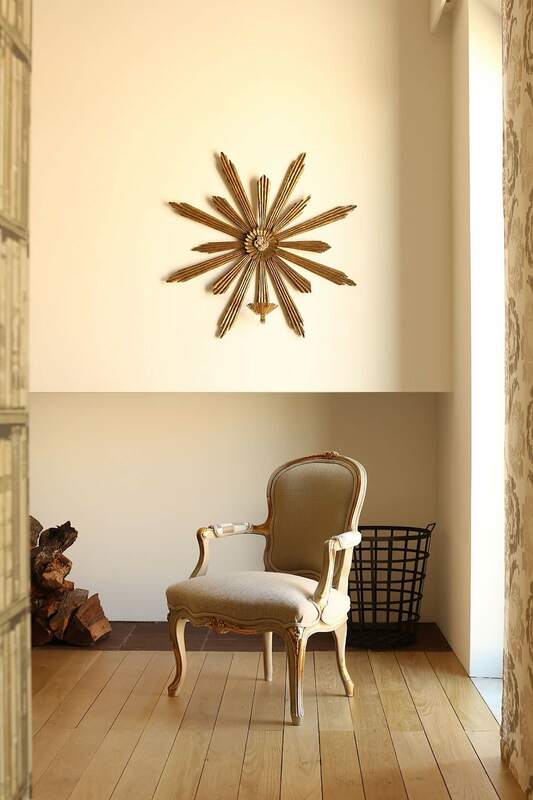 Interior decorator Rosarinho Gabriel was inspired by the traditional southern Portugal lifestyle as well as the manor’s aristocratic history, bringing together vintage items as well as handmade local crafts, linens and materials to create the guest room’s heritage aesthetic. 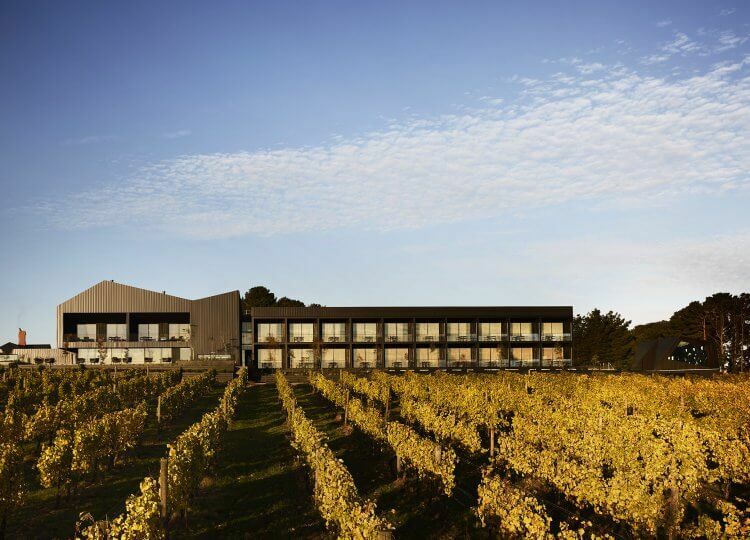 While wine may be the key attraction, the hotel includes both indoor and outdoor swimming pools, a spa, horse-riding areas, organic vegetable garden and olive grove and a store filled with regional products.